For the first time in the 75-year history of the brand, the M&Ms will be embracing a caramel filling that will become a permanent member of the M&M family. The company often experiments with flavours -- such as mint and chili nut -- but not fillings. It's calling the caramel addition one of the biggest launches in the brand's history. 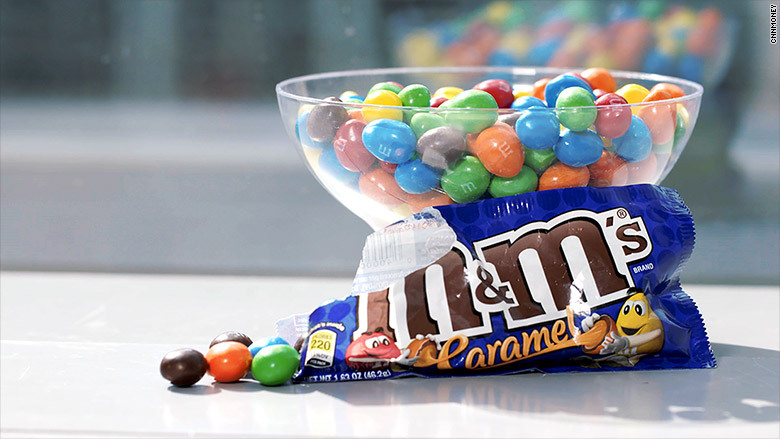 Caramel M&M's won't hit the market until May, 2017 and we're unsure of when we can expect a launch date in NZ.